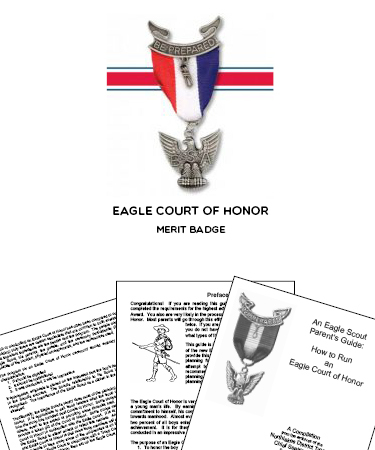 This 56 page printable PDF is the perfect guide for running a flawless Eagle Court of Honor Ceremony. Scout leaders love having this convenient script for running the Eagle Court of Honor Ceremony! This PDF is completely free to print and download.